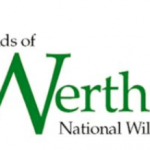 Latest news from the Friends of Wertheim National Wildlife Refuge in New York! Click here to access the newsletter. Latest news from the Friends of Great Swamp National Wildlife Refuge in New Jersey. 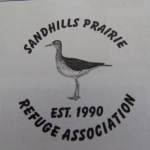 Highlights are: Maintaining More than 10 Miles of Great Swamp Trails Corporate Work Days Predator Study Yields Interesting Results Volunteers are Recognized Red Foxes at Great Swamp High School Interns Support Refuge To access the newsletter click here.